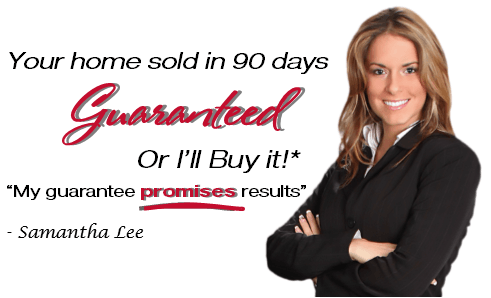 Sell Your Home in 90 days, Guaranteed! 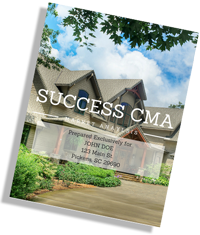 The Carolina Success Team Guaranteed Sale Program eliminates the biggest catch-22 in real estate. Do you buy first or sell first? If you buy before selling, you could run the risk of owning two homes. Or, just as bad, if you sell first, you could end up homeless. Our Guaranteed Home Sale Program solves this dilemma. When you list your home with our team, you may receive our written guarantee that we will sell your present home at a price acceptable to you within 90 days or we will buy it. Unlike the typical investor, my goal is NOT to own your home, but to sell it for the most money the market will bear. 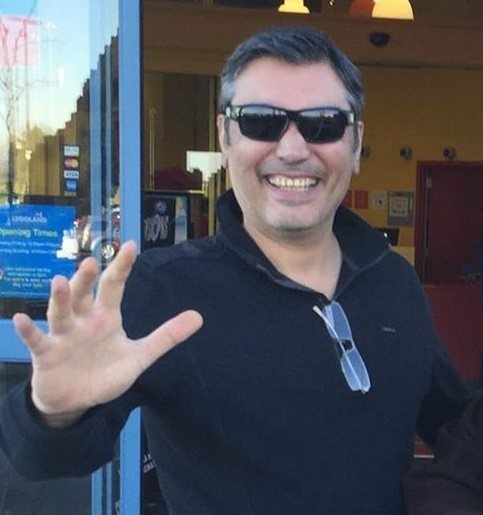 We will market your home to buyers at its full market value and if you receive an offer that is higher than the guaranteed price from an outside buyer, you get the higher offer, not me. 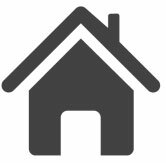 In the unlikely event that your home does not sell within the 90 day period, we will buy your home ourselves for the up front guaranteed sale price we set together. Our Guaranteed Sale Program begins with a unbiased, third party opinion of the market value of your home by a trained professional. The most effective method of pricing your home is to have it appraised by one of UPSTATE’s most respected appraisal firms. Identifying and repairing problems before beginning the marketing process places you in control, eliminating the stress of making repairs on the buyer’s schedule. See our Certified Pre-Owned Home Program for more information. Once necessary repairs are made we focus on presentation. You only get one opportunity to make a first impression with potential buyers. With our Gold and Platinum Listing Services, when you list – and close – your home with us, we will pay to have a one hour home staging consultation by one of UPSTATE’s most experienced professional stagers. Your home is now priced right and looks great. Let’s show it off. We pay to have your home hd photographed and hd videographed by a professional. Our Listing Story Board™ and our Walking Tour Video™ brings your listing to Life! 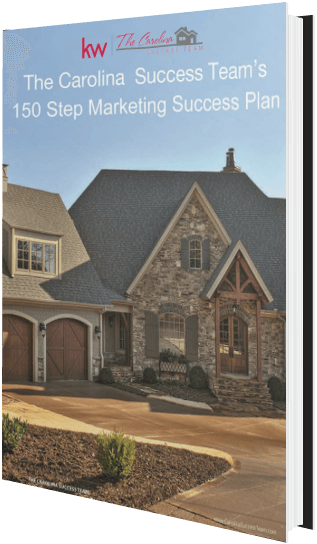 For complete details of our online and offline marketing strategies see our 150 Step Marketing Success Plan; designed to get homes sold. More Exposure equals better results. Our aggressive marketing strategies , plus our innovative and well known programs Certified Pre-Owned Home Program, Guaranteed Sale Program, Buyer’s Advantage Program, Seller Cash Now Program and Top Gun Marketing Program, both buyers and buyers agents are eager see the homes we list. It won’t take long to receive an offer. Our wide variety of consumer strategies allow us to market and capture and most importantly retain our buyer leads by providing several innovative programs and services that lead to a successful home purchase like our Certified Pre-Owned Home Program, Reverse Offer and Going Soon Methods. 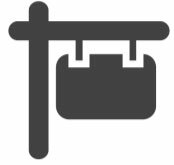 However, our sellers always have the 90-day Home Sale Guarantee as a potential back up plan. *Not every situation warrants inclusion into the program and not every home is eligible. We are putting ourselves on the line with this program so we do have some program guidelines and restrictions. Most of our home sellers choose to enter in our non-guaranteed sales program, but don’t you want to know what the guaranteed price would be? or marketing efforts, then you can cancel the listing agreement and pay nothing. Learn more by, clicking here. Our goal will always be to offer effective, optional programs to our clients. In addition to our Guaranteed Sale Program, The Carolina Success Team offers a number of other innovative programs to help sell homes faster, more efficiently and for top dollar. Learn more about these programs by clicking, the button below. 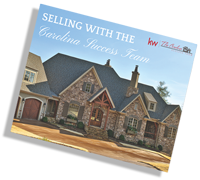 When listing your home with The Carolina Success Team we focus on your needs and priorities so that sales happen quickly and efficiently. 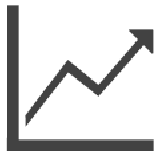 With the right plan and our assistance this opportunistic market has so much to offer you. Learn more about our team by clicking, the button below. 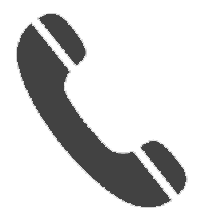 Please use this form below to contact one of our listing consultants. They will be in touch shortly to see how we can assist you in the home selling process and see if our Guaranteed Sale Program is right for you here in the Upstate, Greenville, Pickens, Travelers Rest, Easley and Cliffs Communities.